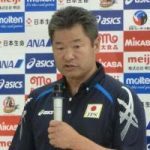 This video contains exercises for the movement portion of velocity workout 3 – multi directional workout. 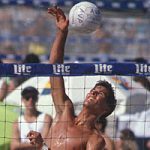 The ability for volleyball athletes to move successfully in all directions is critical for volleyball defense especially beach volleyball defense. 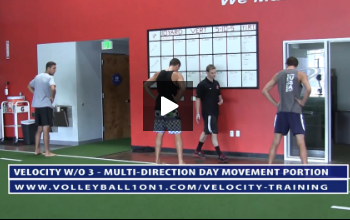 Click here for more volleyball movement, agility, speed exercises for volleyball.